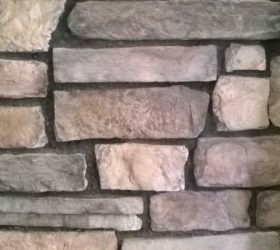 Cobble Stone Cladding in a High-Quality Concrete wall cladding. Will Last for decades on your Property. SALE PRICE R250 per sq meter. 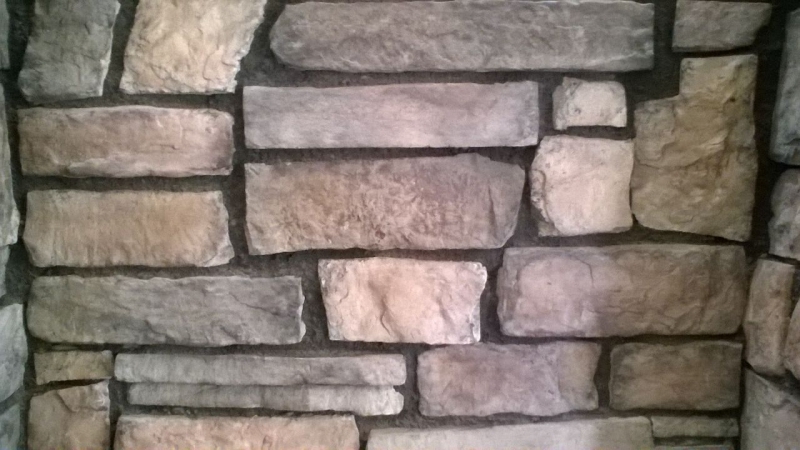 Cobble Stone creates a rustic French Style finish to your property. Cobble Stone cladding has various shapes and sizes. The surface texture of the stone feels like natural stone. 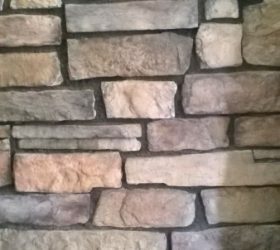 Use Durastone Cobble Stone cladding to create a rustic old world appearance to any structure. 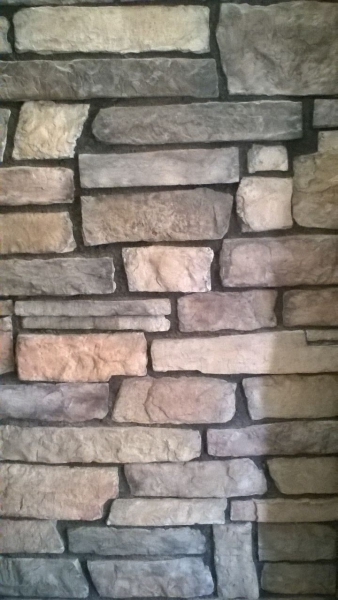 This stone cladding can be used for interior and exterior applications. 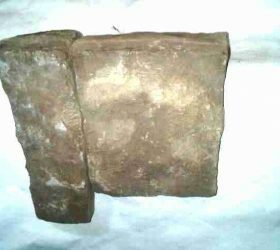 Cobble Stone Corners are also available at R200 per liner meter. 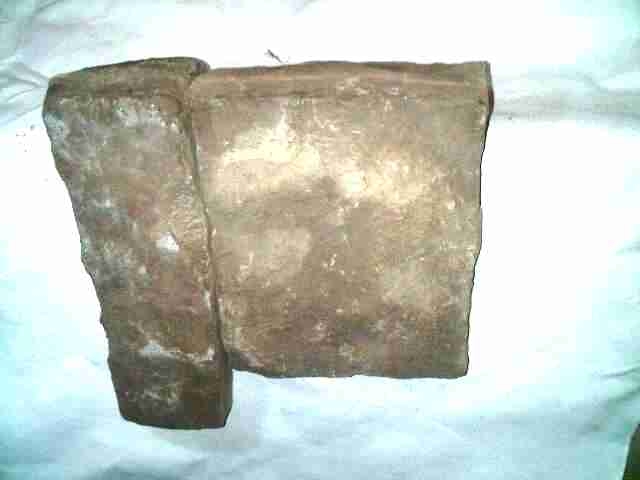 These are the L Shaped Stones that fit at an outward facing 90 degree bend on a wall. 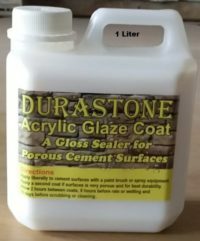 Durastone is Great for New Construction Projects or to add a face lift to your property.